Diamond is currently on a tour of Europe, he has already performed in two cities in the UK. The singer’s performance in Birmingham was however rocked with violence. Diamond performed in Birmingham on Saturday May 5th after dropping a stellar performance in London. 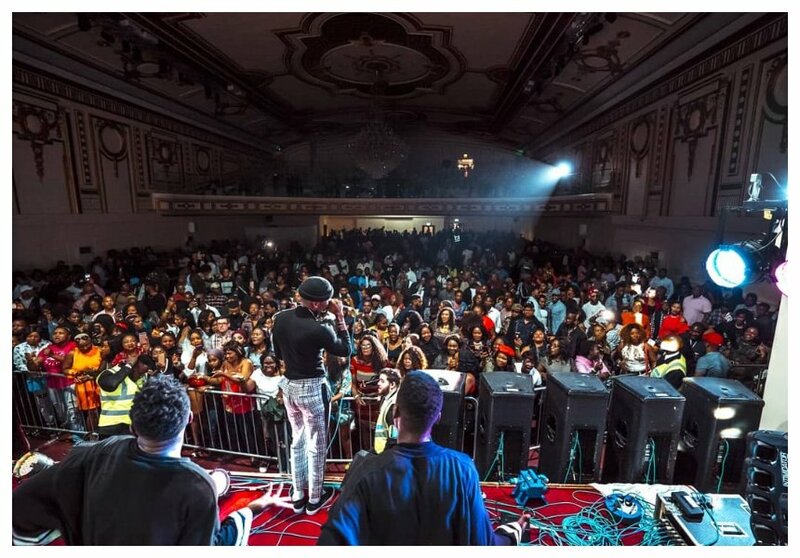 The ‘African Beauty’ hit maker cut short his performance in Birmingham after riots erupted. 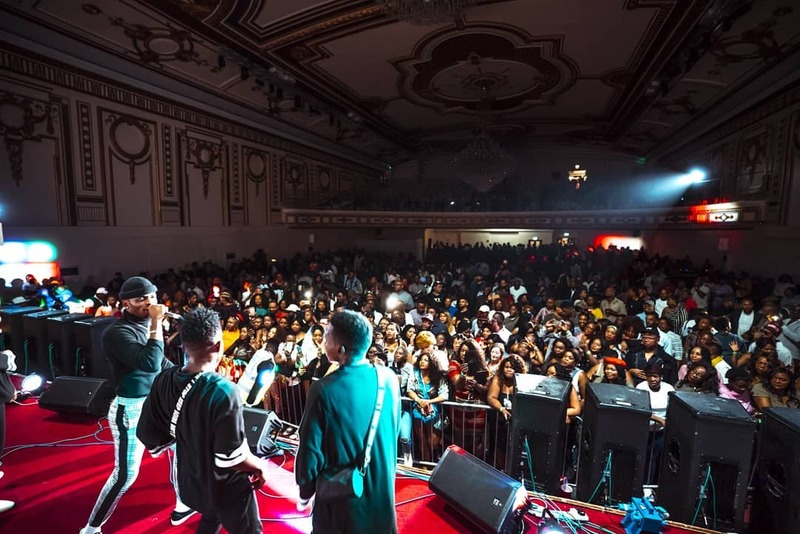 Some distraught fans wanted to get into the venue but concert organizers couldn’t allow them because the facility had already been packed to capacity. The show was forced to end prematurely as fans became more violent, they stormed into the venue and at one pointed even wanted to get to the stage. Diamond apologized to his fans in Birmingham after the unfortunate incident. The singer is now heading to Stockholm, Sweden where he is slated to perform on Wednesday May 9th.